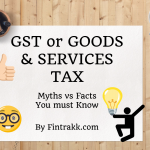 10 GST Myths busted : Facts you must know! 5 Important Highlights for the Month of October 2016 : Do you Know ! 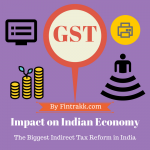 GST: What is the impact of GST on the common man? 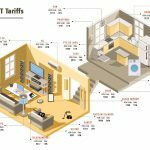 GST or Goods and Services Tax-Infographic ! 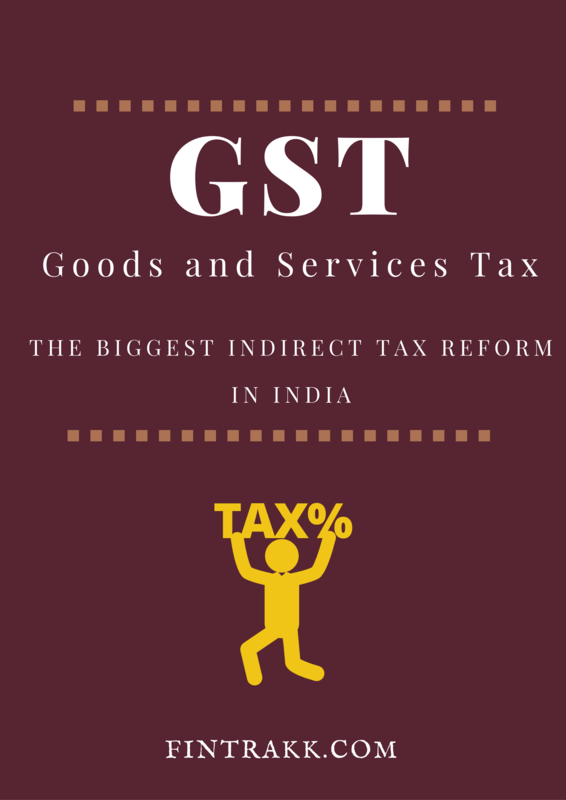 GST Bill – Is it a Money Bill ? 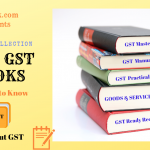 What is GST or Goods and Services Tax in India – An Overview !